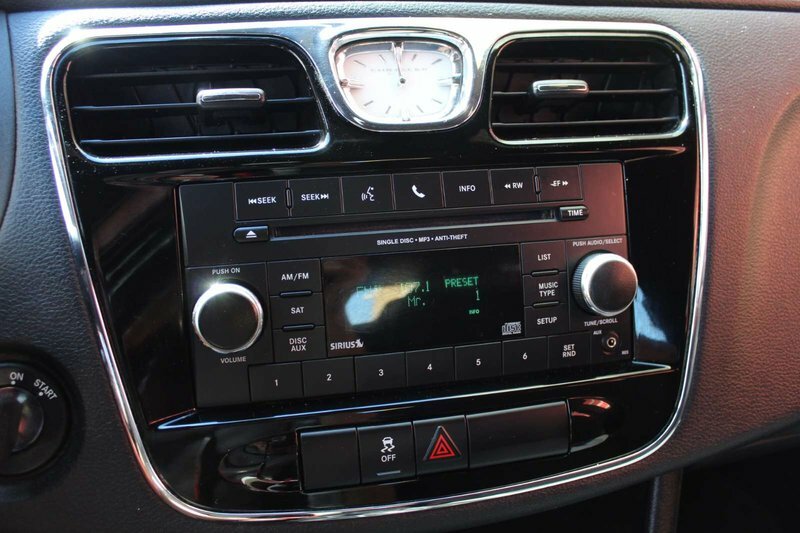 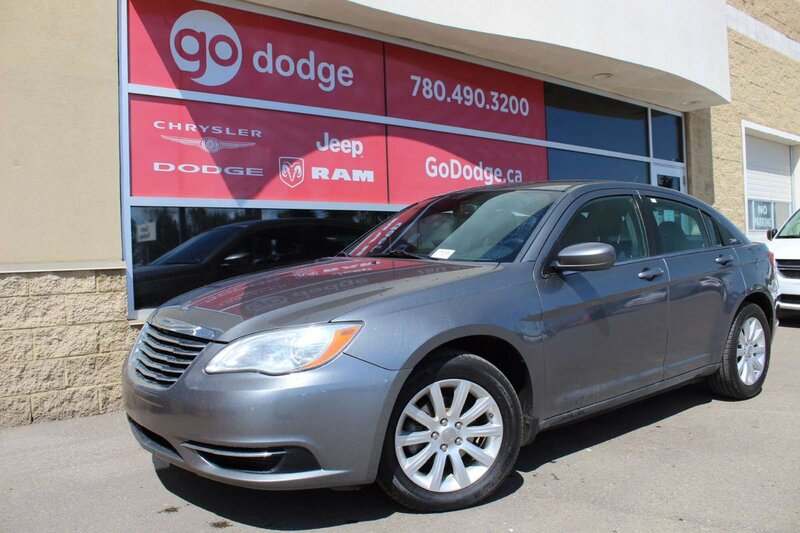 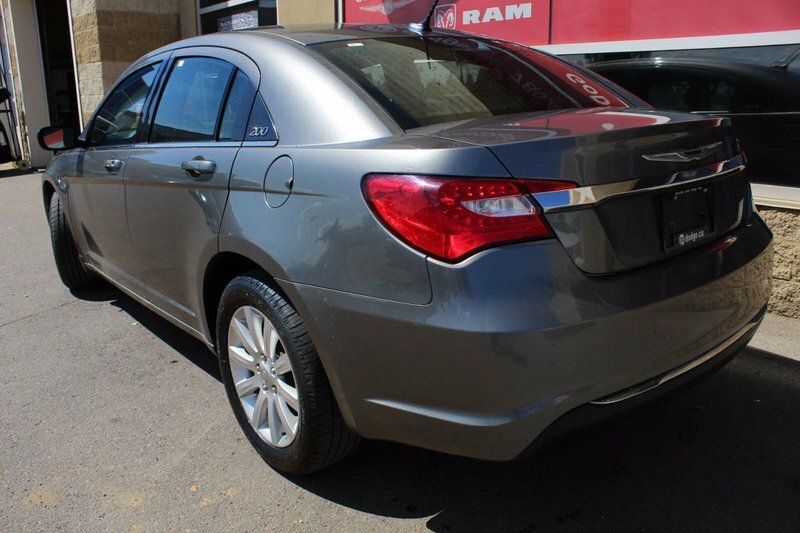 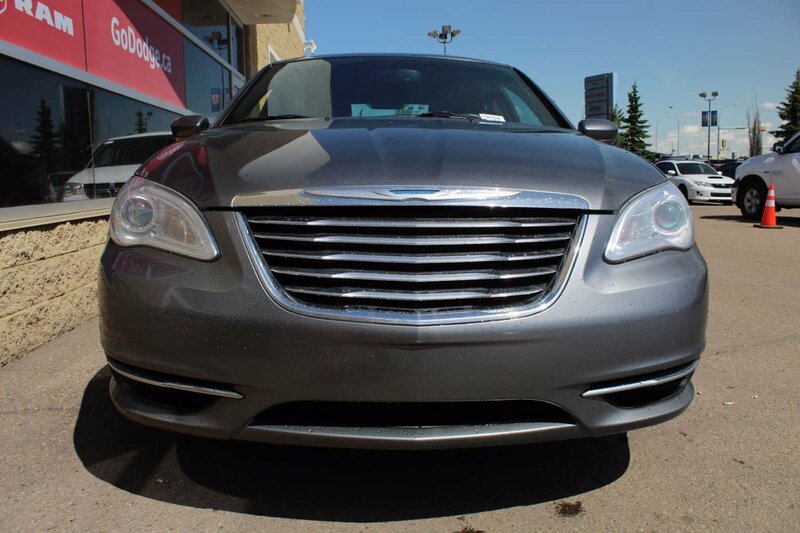 The carefully-driven 2012 Chrysler LX is attractive in the Tungsten Metallic Clear Coat. 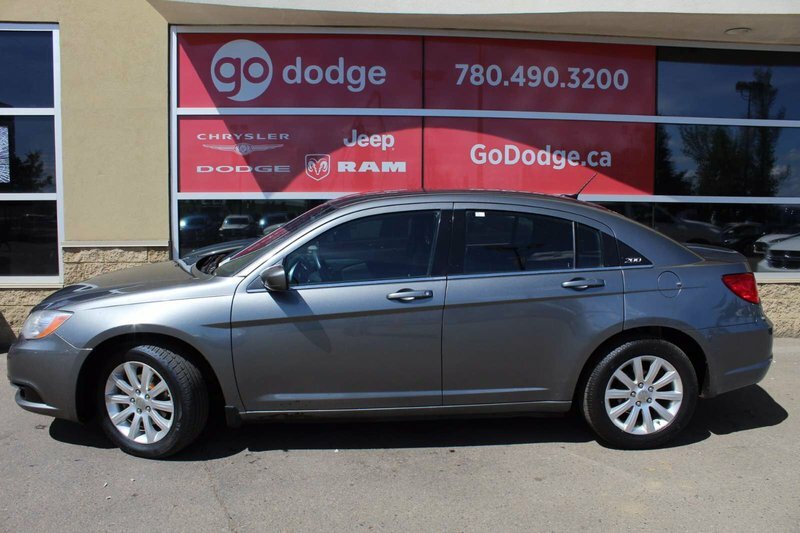 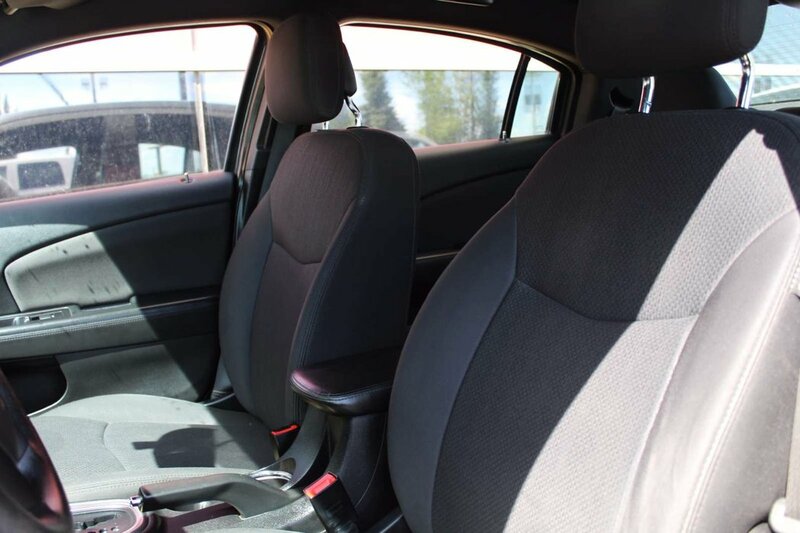 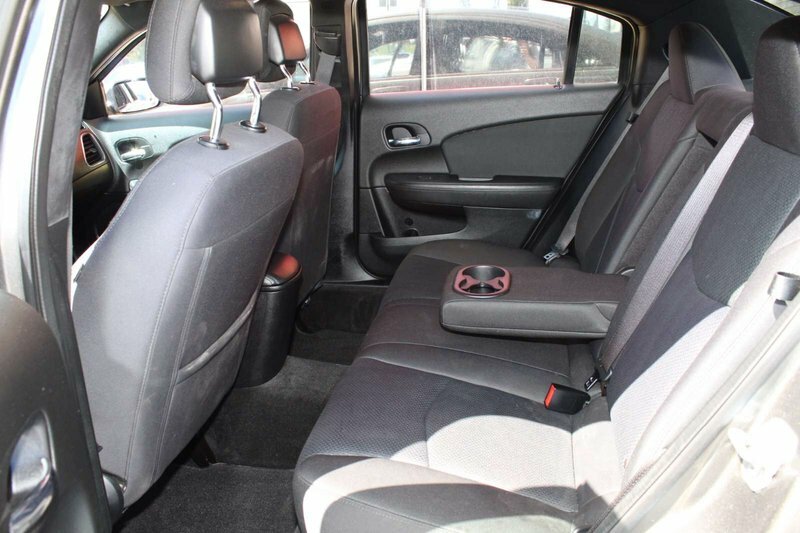 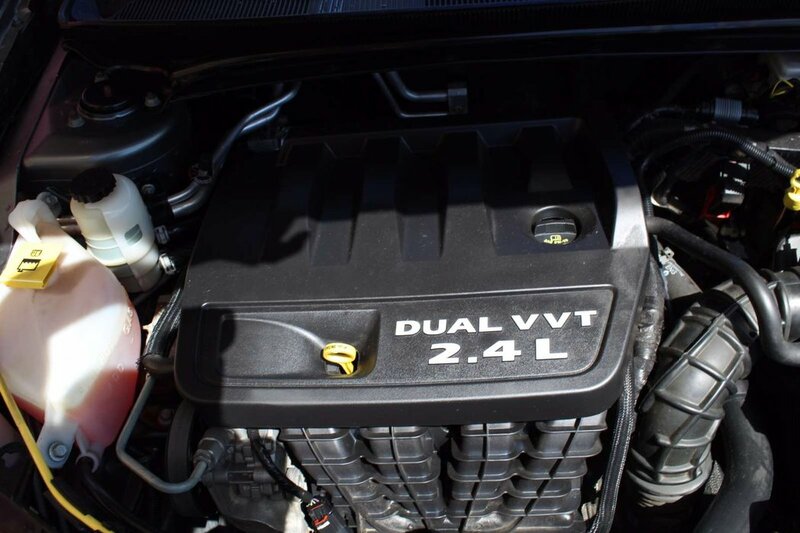 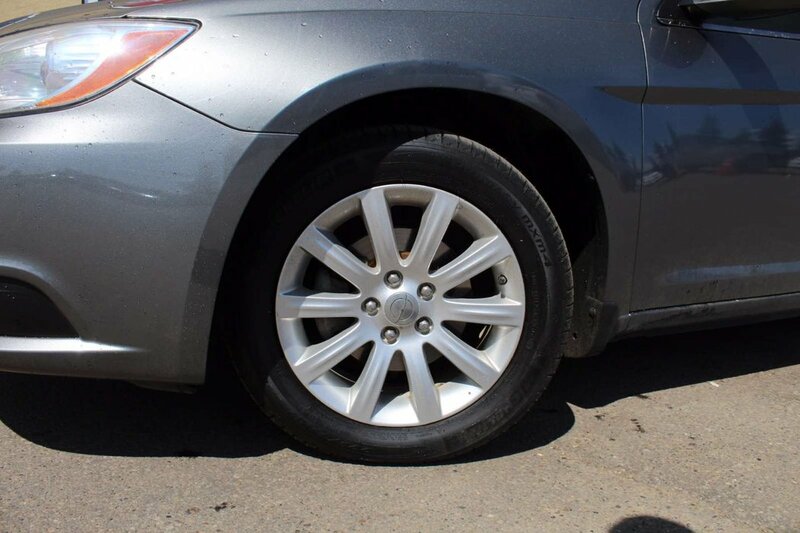 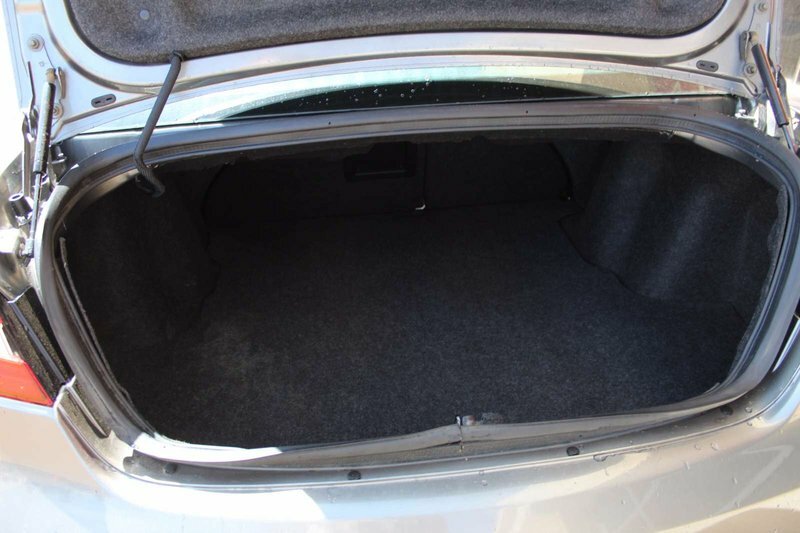 This front wheel drive sedan delivers outstanding fuel efficiency due in part of the 2.4 4-cylinder engine. 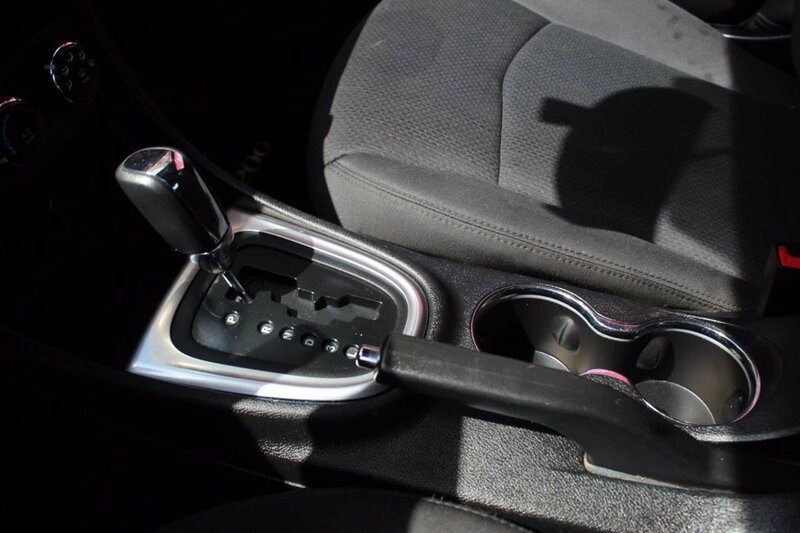 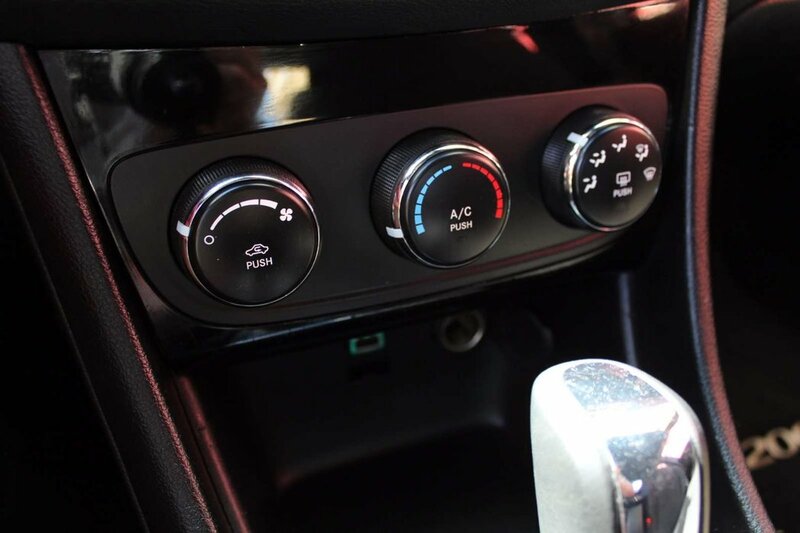 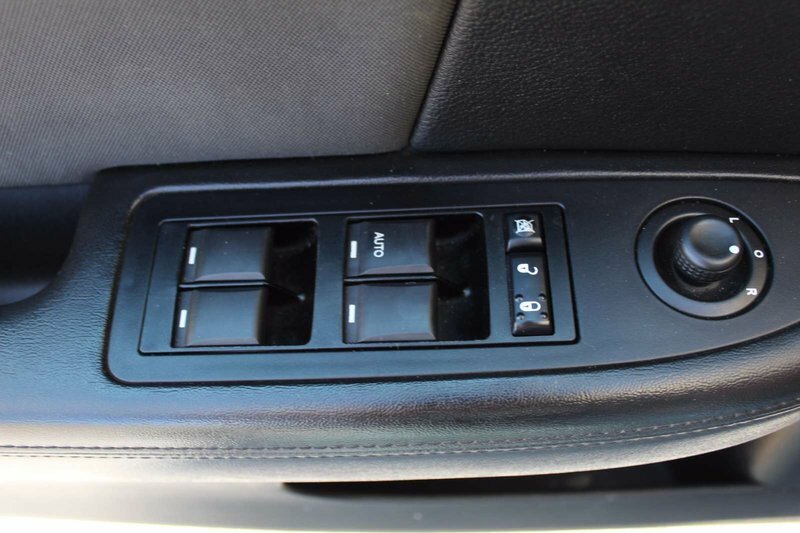 This engine is managed by the 4-Speed Automatic transmission. 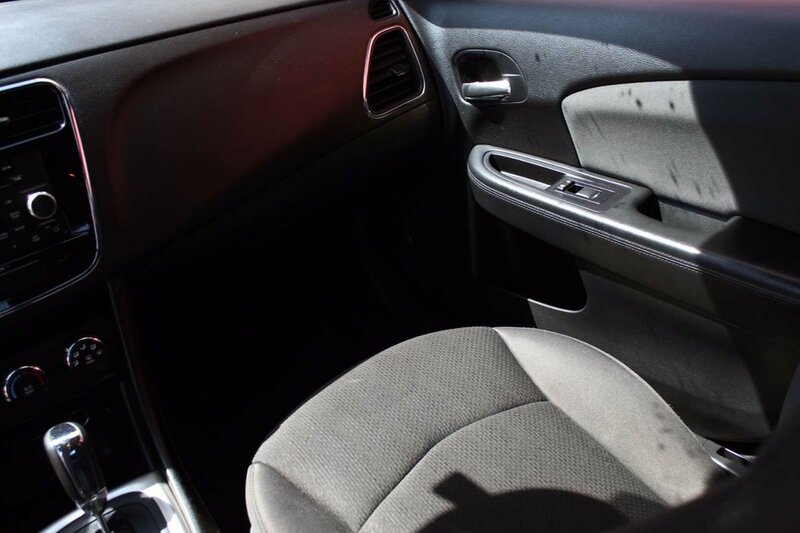 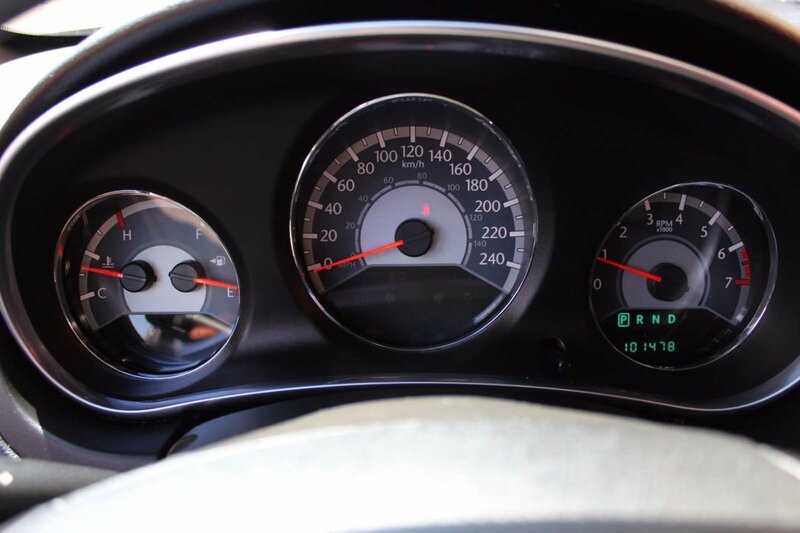 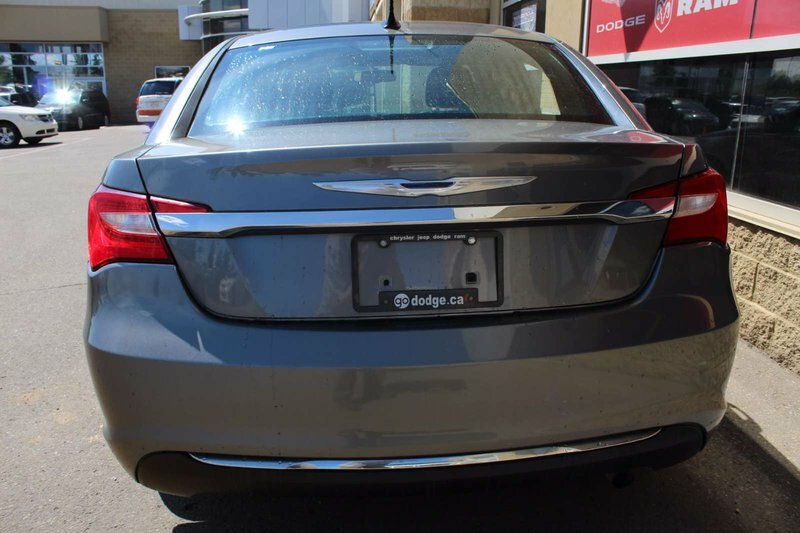 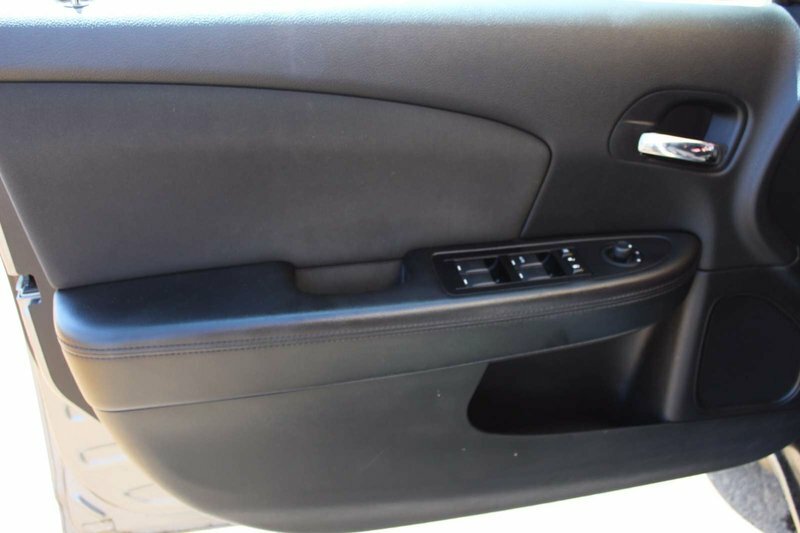 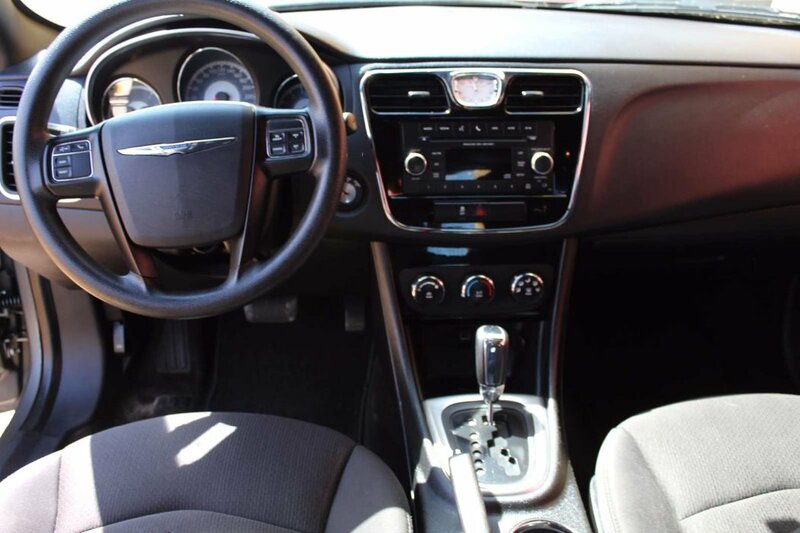 The Chrysler 200 embodies world-class comfort, craftsmanship, and convenience.